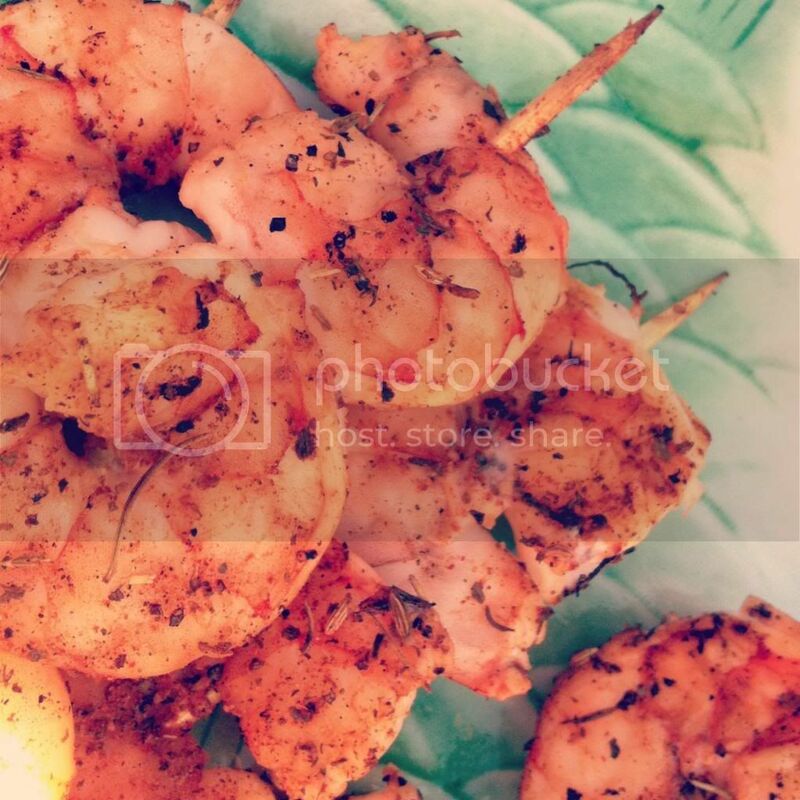 brunch | Dish It Out! Many thanks & more love to all the Mothers out there!! Have a great day, we love you!! It was perfect. That’s what you meant. Miss Mary Hatch Hatch Hatch. 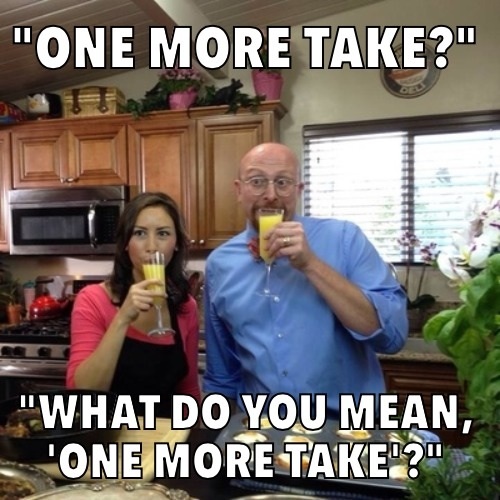 It’s not meant to be annoying, it’s meant to be delicious. Welcome to full swing Hatch chile season, got fire? This weekend we had blazed up bunch of beautiful chiles from Melissa’s Produce and had a moment of clarity; Hatch Bloody Marys!! Put that pepper in a glass all it’s own. The lady in red, don’t keep her waiting. Hurl all ingredients into blender with love. Blend to a nice consistency and serve with favorite spirit; vodka, tequila, gin, The Ghost Of Christmas Past. 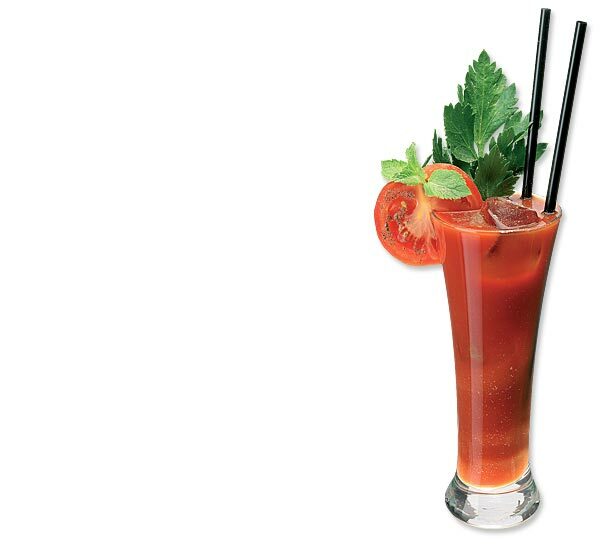 Serve over ice and garnish with your favorite bloody garni. Trends include, lemon, lime, pickled green beans, shrimp cocktails, olives, stuffed olives, hatch chiles, the kitchen sink, rosemary sprigs, cucumbers, celery, bacon, an odd bedroom slipper, caper berries, joy, baby carrots, marinated mushroom. Be creative! Be daring! Be peppery! 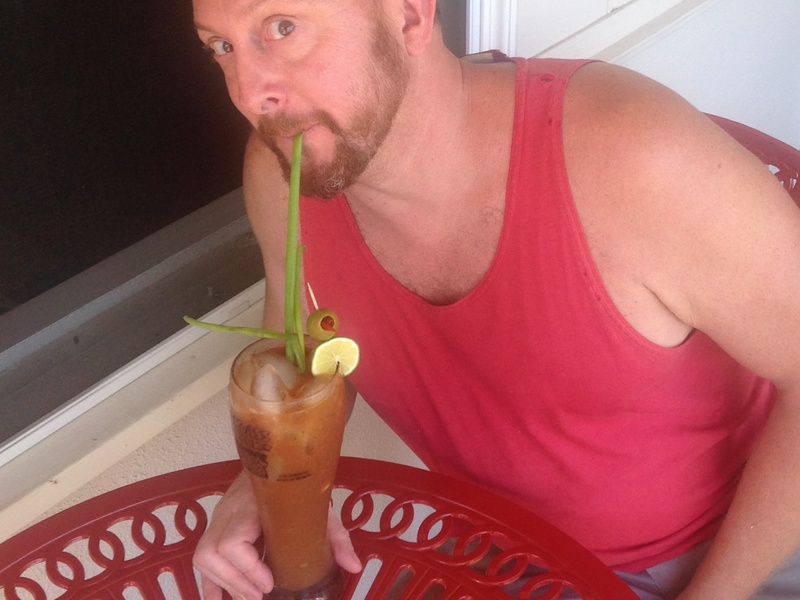 B, is for Bloody Mary. Kegs & Eggs; brunch in SMonica @ Fig. 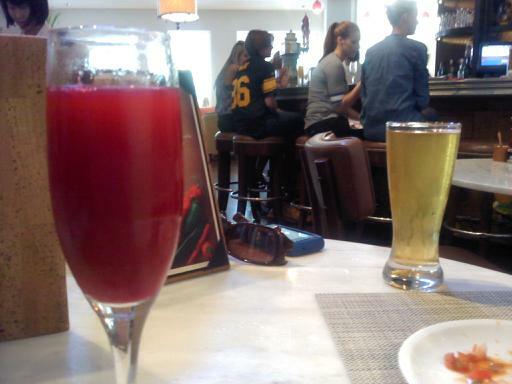 Blood orange/beet mimosas or bottomless pints with your entrees. I had me some steak & eggs & Mick had a bacon waffle ala mode w/ bacon ice cream. Crazy tasty. They do a lot of farm fresh menu items, & no qualms about telling you they do. 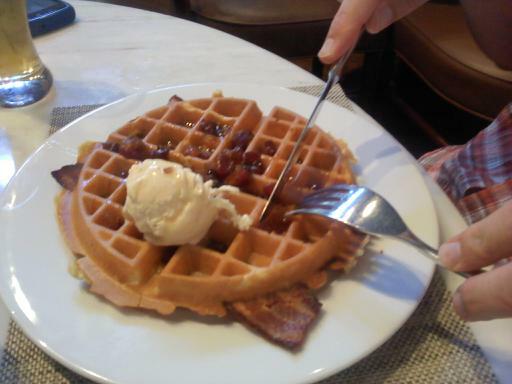 And serious, the waffle had bacon, bacon batter and a bacon ice cream….take a look. Mick's bfast is fit for a pig, or from one.